Extendable table with automatic lateral double extension. Top and extensions in extra light tempered glass (10 mm). shiny lacquer wood legs. 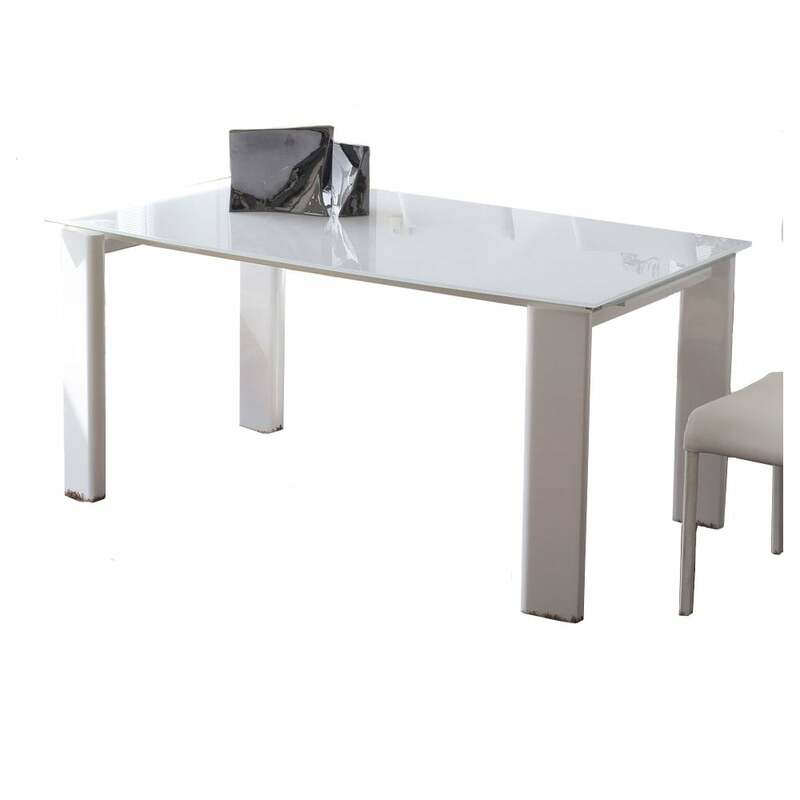 The Luxo table has a huge impact in any room, whilst its delicate style is based on simplicity. A combination emphasized by the hide leather cover and the elliptical shape glass top.